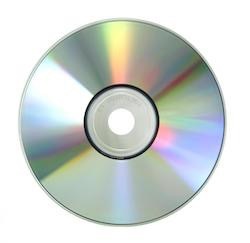 The Zender Agenda: Article: CDs Are Dead! ...Or Are They? Article: CDs Are Dead! ...Or Are They? "Although CD sales are far from what they once were, there’s still a healthy demand for what has now become a premium priced product with a large profit margin. According to Billboard, the A Star Is Born soundtrack moved 111,000 CD albums, while Eminem’s Kamikaze sold 68,000, and Greta Van Fleet’s Anthem Of the Peaceful Army sold 47,000 so far."